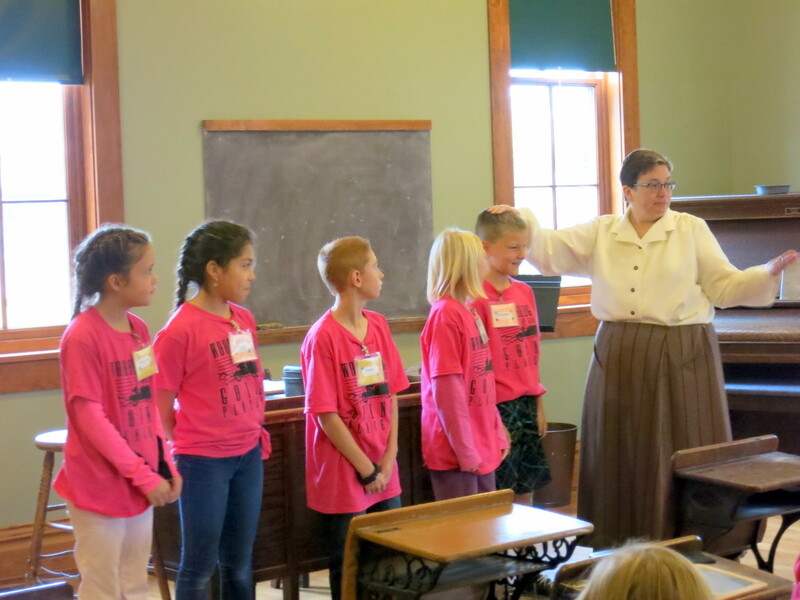 Students from the 4th grade at Woodbridge Public School "go back in time" to immerse themselves in a typical school day from 1904. 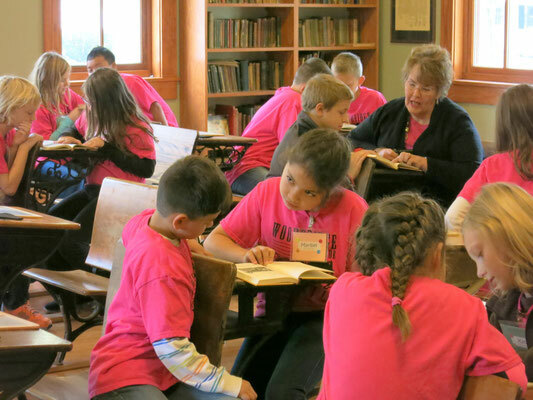 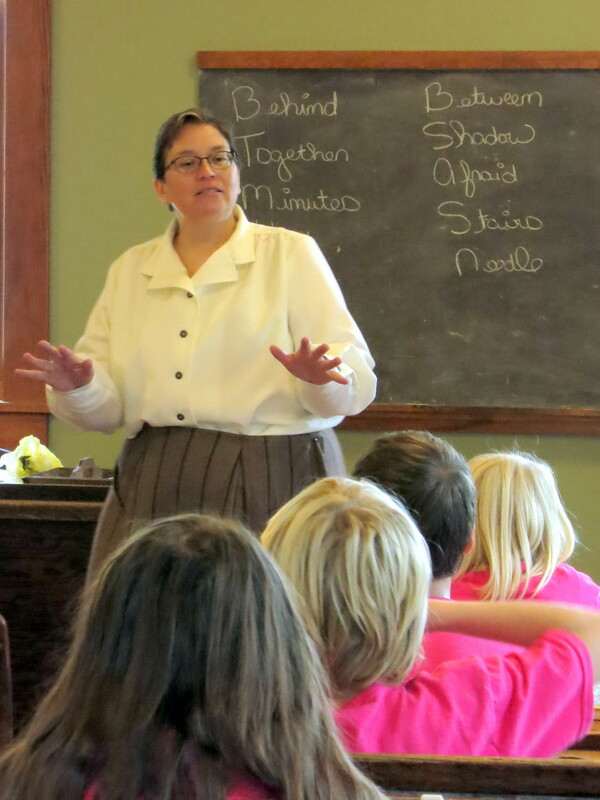 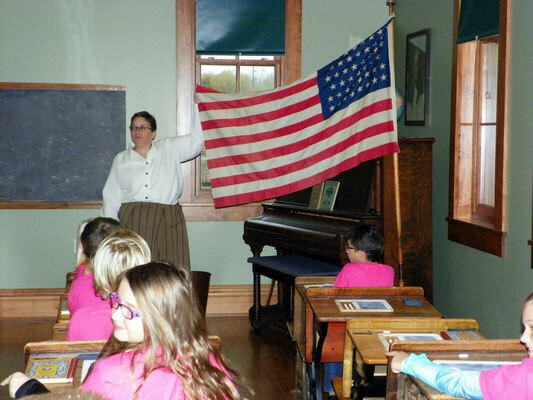 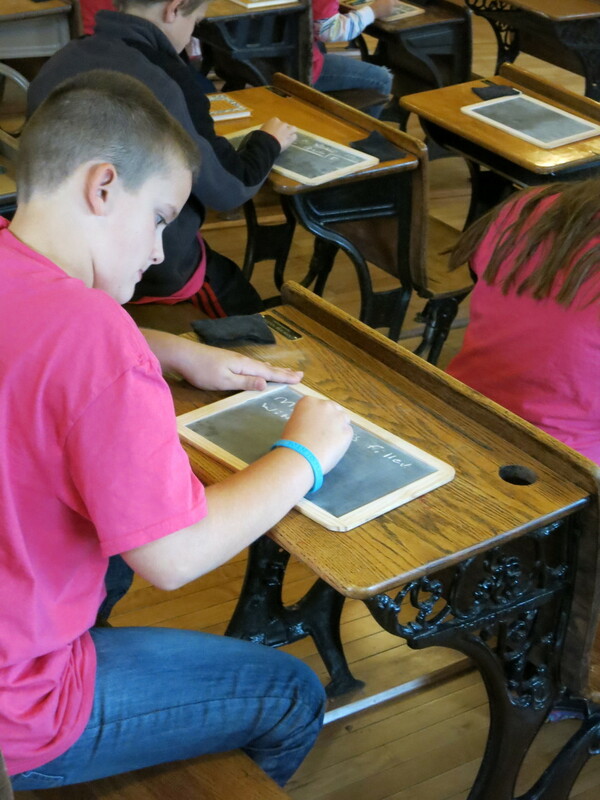 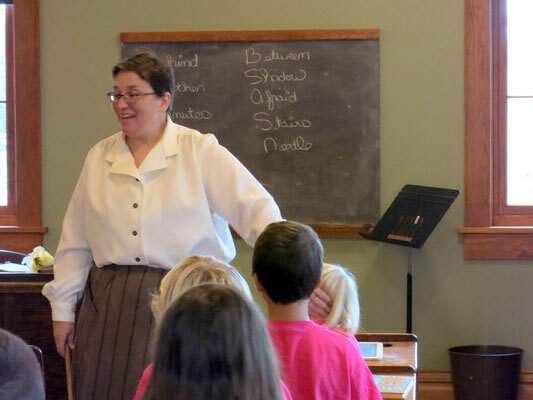 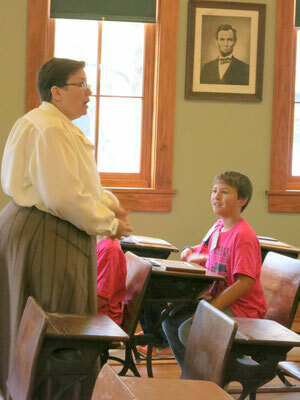 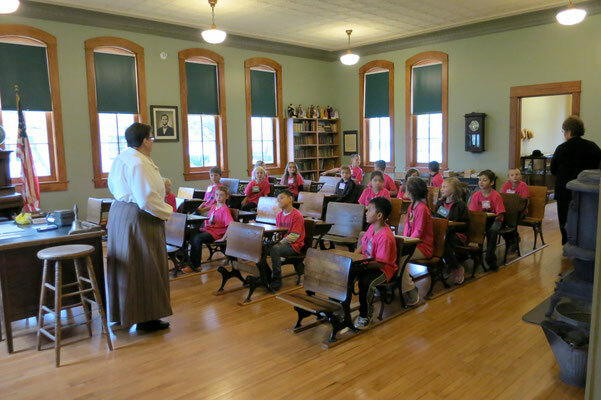 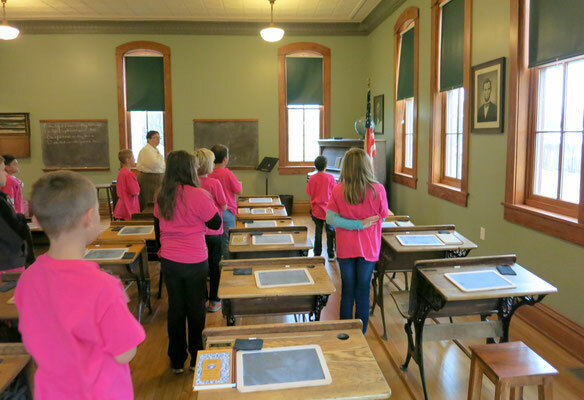 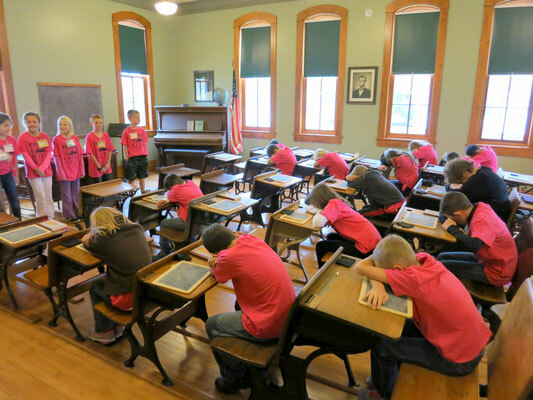 This experience is open to any public, private, homeschool group or charter schoolteacher who wishes to enhance their curriculum and bring a new appreciation of local history to their students. This unique opportunity is highly affordable at only $2.00 per student! Please contact the schoolhouse by email or by phone at (616) 772-4079 to schedule your schoolhouse experience today!